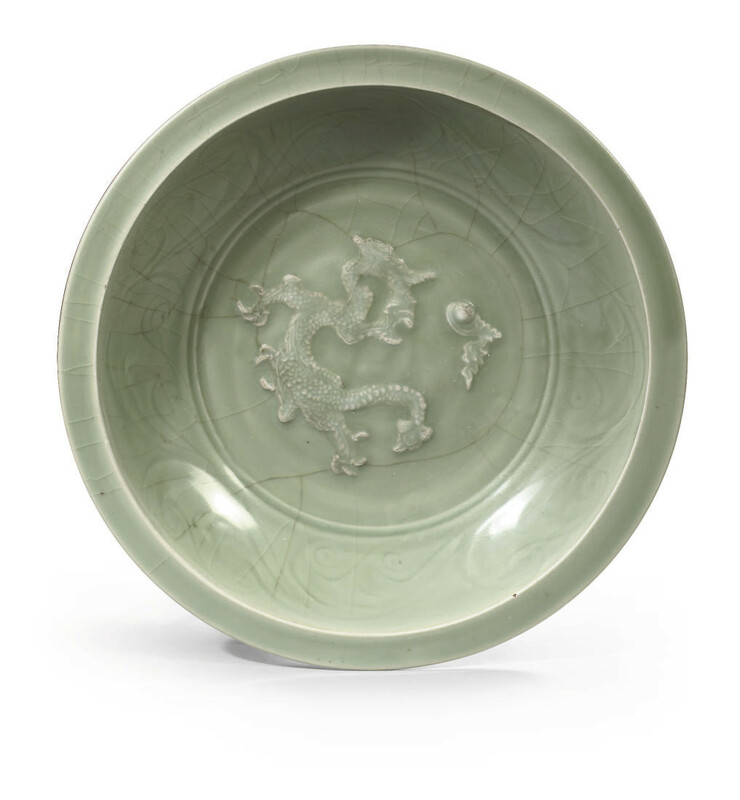 Compare a similar dish illustrated by the Southeast Asian Ceramic Society, Chinese Celadons and Other Related Wares in Southeast Asia, Singapore, 1979, cover and pls. 128 and 129. Also see Sougen no bijutsu, The Art of Song and Yuan Dynasties, Osaka Municipal Art Museum, 1978, p. 20, pl. 62.